Finally, this Blogger Is Officially Powered by PLDT Home Fibr and I'm loving it! 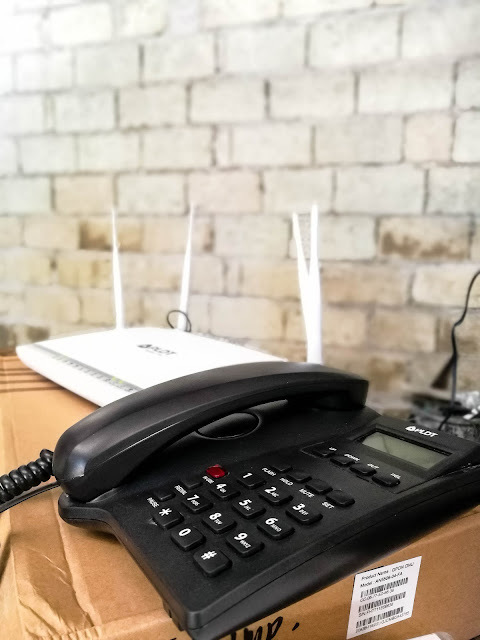 It's been a dream in our place to have a PLDT Home Fibr connection and just last week, they did a good job! After the installation, two of my neighbors were inquiring how to apply and I'm glad to help them. Three of my Blogs ( Cebu Fitness Blog, FaceCebu Travel and Lifestyle Blog and Best Cebu Blogs Awards ) are now powered by PLDT Home Fibr. But when i'm in mobile during events or out of cebu, Sun Cellular won't fail my internet needs. 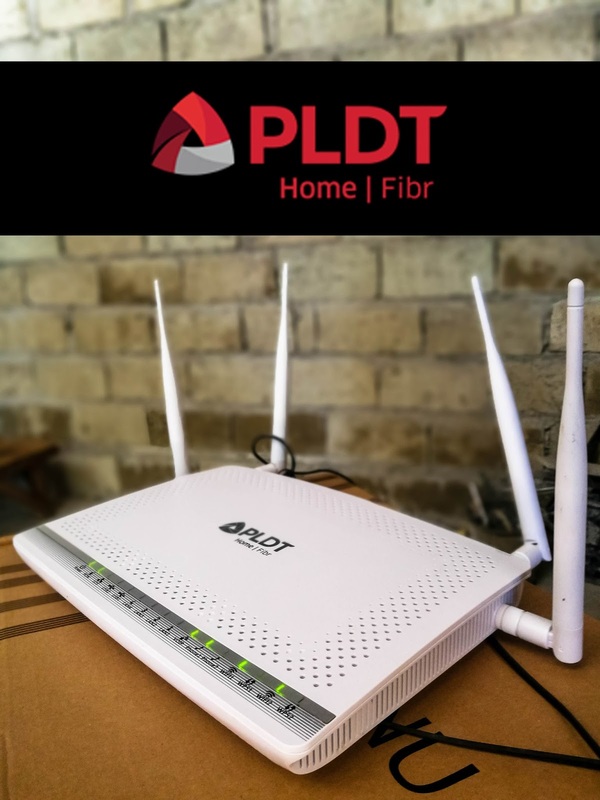 For Cebu Home Users, here's how to apply for PLDT Home Fibr. How to Apply for PLDT Home Fibr Unli Plan 2899? 1. Check your Home Coverage if PLDT Home Fibr is already available. If not, PLDT can make a way. 2. If you can't find your barangay, submit the details to PLDT and wait for confirmation or email. *The speed will depend on the location. There are locations in which the internet speed is fast while other locations is just okay. *The speed is doubled for the first 6 months only; speed reverts to 50 Mbps starting on the 7th month. This promo is available to new Home Fibr subscribers only. It's too early to judge but so far, PLDT Home Fibr passed my requirements as a Blogger and researcher. In addition, my family members and relatives were glad that internet connection is okay and not lagging. Streaming is good especially in Youtube and Facebook Videos. Browsing is much faster than my previous provider. I think I will stick with PLDT Home Fibr for a year. I'll update this article soon for any changes or experiences.